This is the time of the year when love is in the air. As Valentine’s week is around the corner, it’s the perfect occasion to make your loved ones feel extra special. 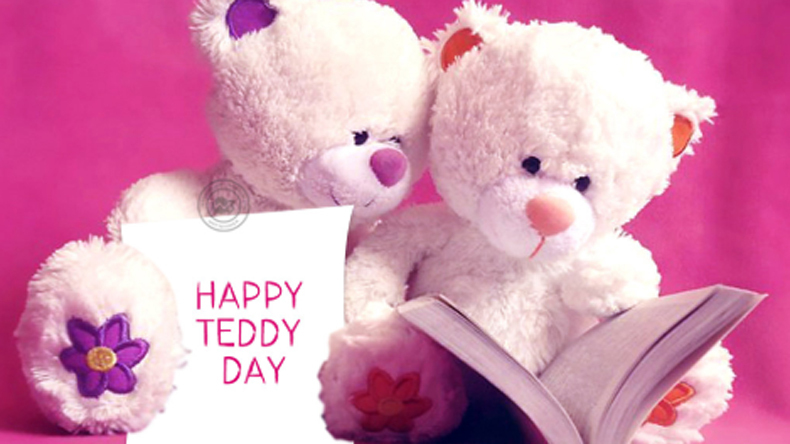 Right after Chocolate Day, there comes Teddy Day on February 10. 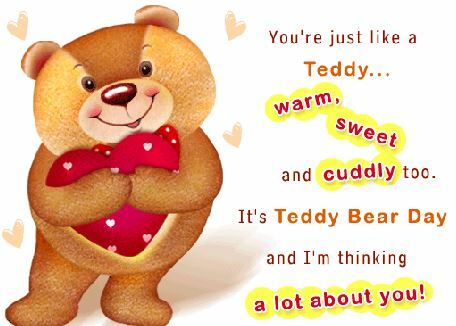 Surprise your loved one on this day with a sweet teddy placed next to him/her on the bed along with some sweet nothings scribbled especially for them. Won’t this gesture make their day memorable? 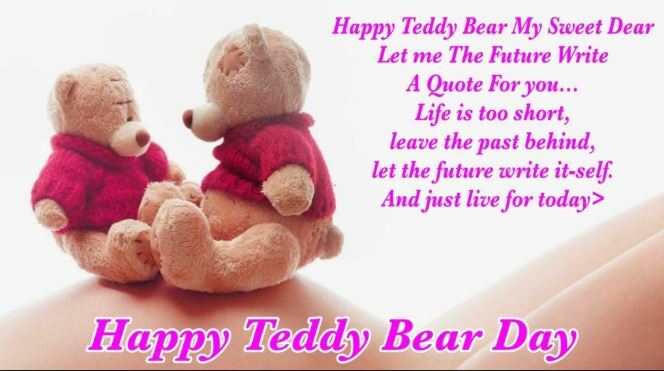 Teddy Day is celebrated by the young generation lovers on the 10 February and is the fourth day of the Valentine week. 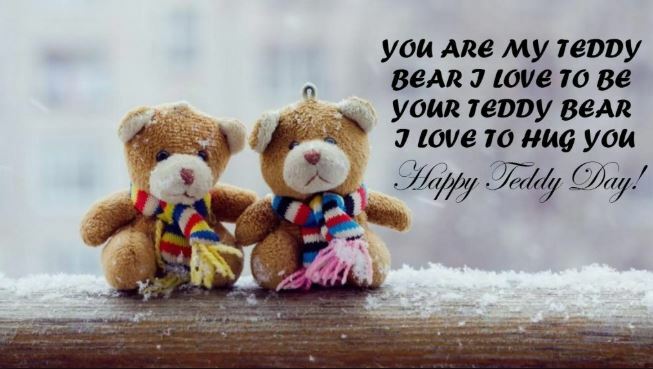 On this day, lovebirds – generally young couples – gift each other with stuffed, teddy bears with the intention of making one another feel good and soft. The day is also considered to be a big commercial event for greeting card companies, toy and doll stores. Full of enthusiasm the teenage youth is ready to shower love on their loved ones and gift each other token of love. 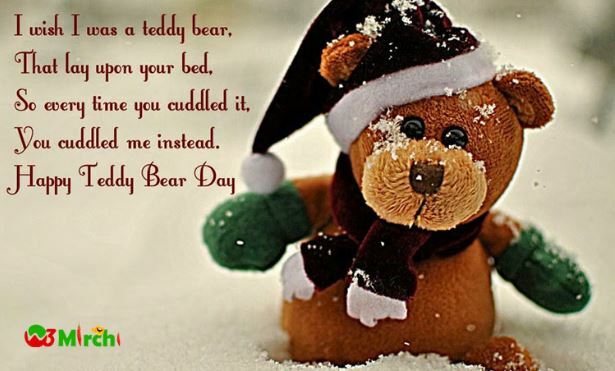 Surprise your loved one on this day with a sweet teddy placed next to him/her on the bed along with some sweet nothings scribbled especially for them. Won’t this gesture make their day memorable? 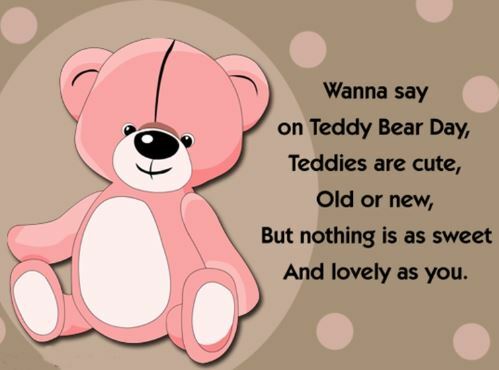 And I want to know that is my real-life teddy. When everyone else has let you down, there’s always Ted! Having a big heart stuffed in it.